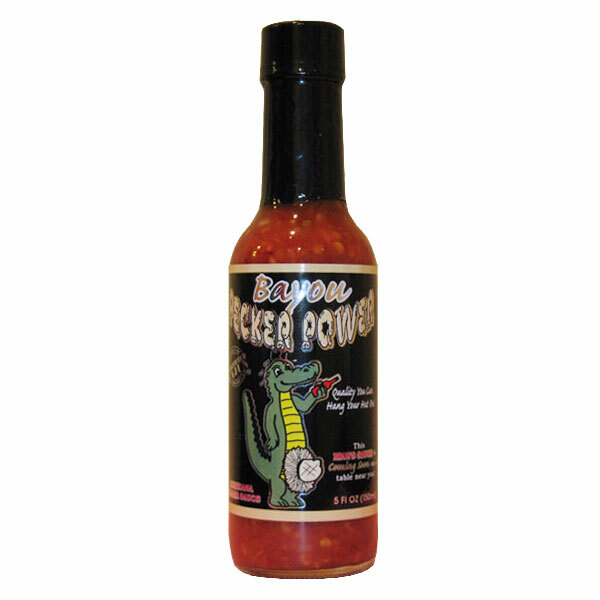 The blend of spices and beer that completes this habanero sauce is derived from the Caribbean-Style Pepper Sauces. 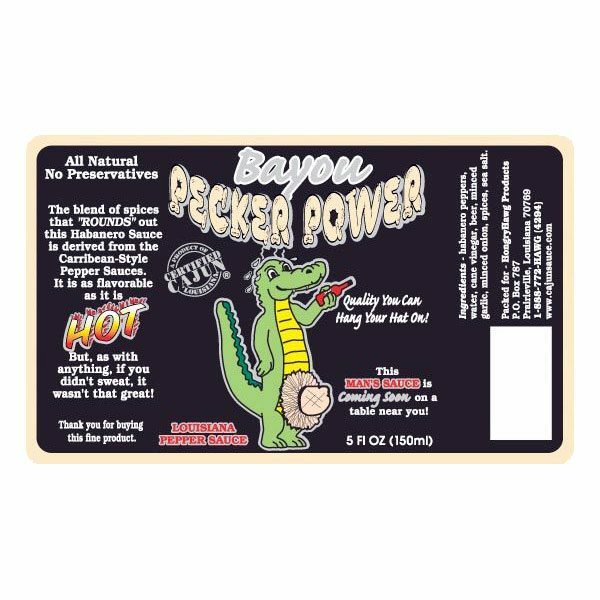 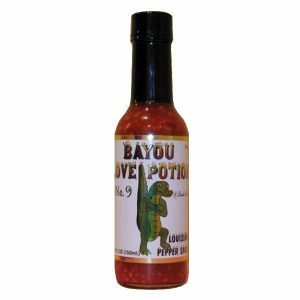 That with just enough garlic and onion to taste makes this the most unique pepper sauce to come out of Louisiana. 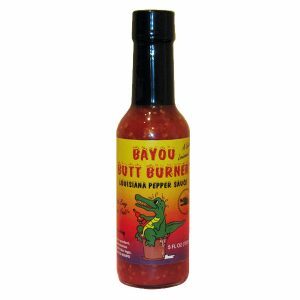 It is the hottest sauce we offer but even with that the heat is not greater than the flavor. 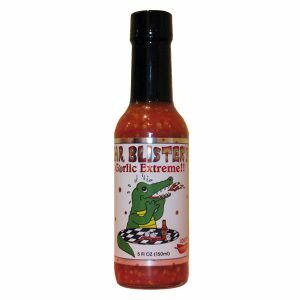 It was produced with the thought that, as with anything, if you didn’t sweat, it wasn’t that great.